Hemp seed oil is my new number one favourite oil. It has a comedogenic rating of 0 which means it is safe to use on acne prone skin and will not clog your pores. It will help to balance out your excess sebum. When linoleic acid is not available in the skin the sebaceous glands produce sebum with oleic acid. This dry and firm sebum can then easily become stuck and form blackheads and whiteheads. Hemp seed oil contains a perfect ratio of EFA’s and provides our skin with the much needed linoleic acid if it is lacking. Easy as! Start by rinsing your face and neck with warm water. Then pour a small amount of the oil into the palm of your hand. Gently apply to face and neck. You may wish to spend extra time massaging oils on into your skin. Second step: Rinse the oil off with warm water. You’ll find that some oil will remain on your skin and that’s okay. If you wish to exfoliate, now is the time to do that. Note that I often cleanse again with the oil after I’ve exfoliated. Finally, pat your face and neck with a towel to dry. Most of the oil residue will come off with the towel. If your skin is feeling in any way dry or tight, then apply more of the oil. The hemp seed oil seems to have a way of soaking beautifully into the skin after five minutes or so. How often do you cleanse this way? Cleanse and moisturise as often or as little as you need – there are no rules. If you wear just a little bit of mineral foundation then you may find this method is enough to get your makeup off. If however you feel that it doesn’t, or you’re wearing a good amount of makeup, then either cleanse twice and/or use a natural face wash cloth with the oil to properly get the makeup off. 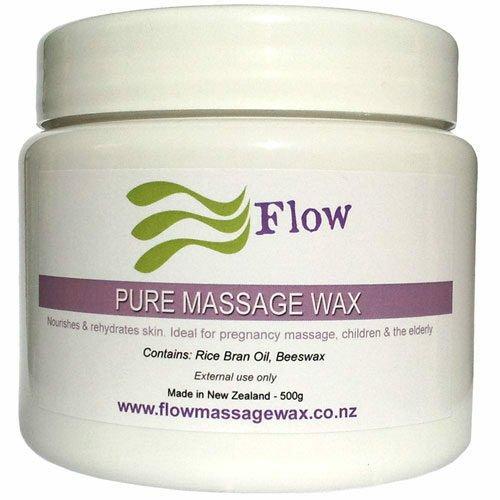 In looking to improve our range of massage wax we’ve decided to change to using organic essential oils in some Massage Wax Blends. Where possible we have chosen organic essential oils to enhance our products. 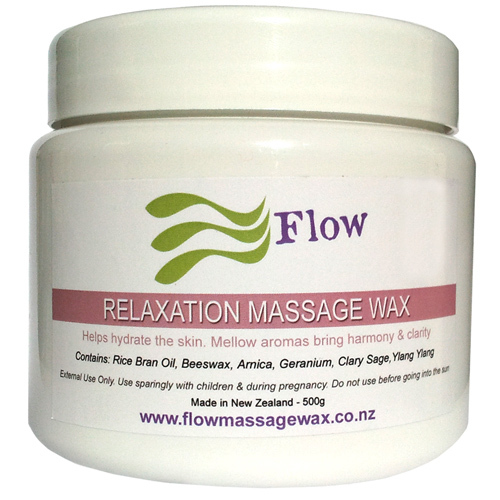 You may like to consider Relaxation Massage Wax which contains organic certified Clary Sage & Geranium Essential Oil. 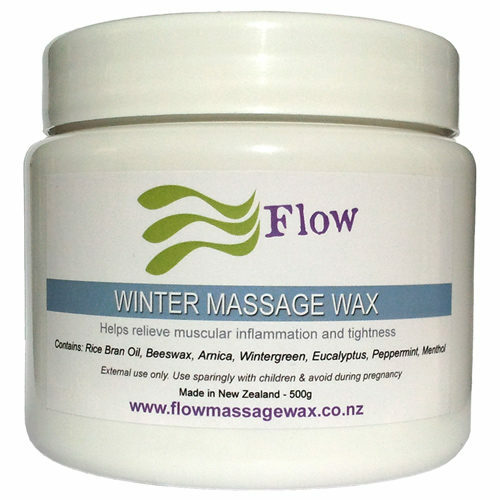 Winter Massage Wax is great for use in summer too and is one of my favorites. I love the cool, fresh scent and the gentle penetration of the menthol on the skin and the nasal senses. 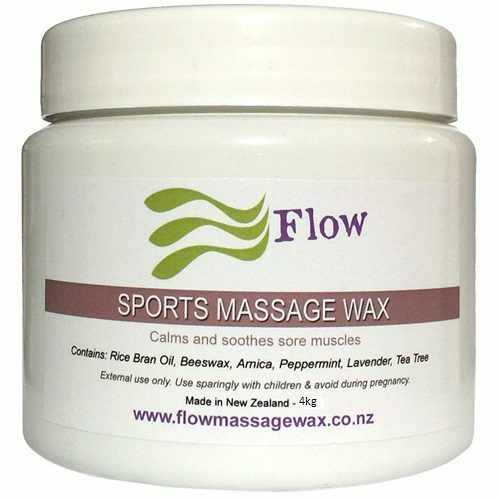 I would describe Winter Massage Wax as the most sporty of the range of Flow Massage Waxes. Ideal for all styles of massage from deep tissue, sports and relaxation. Give a comforting, caring massage to family and friends. The Massage Tips & Techniques For Beginners on this page are not intended to be remedial massage therapy. If you have serious injuries or health conditions seek a qualified practitioner. Can I get relief from muscular pain with Massage? 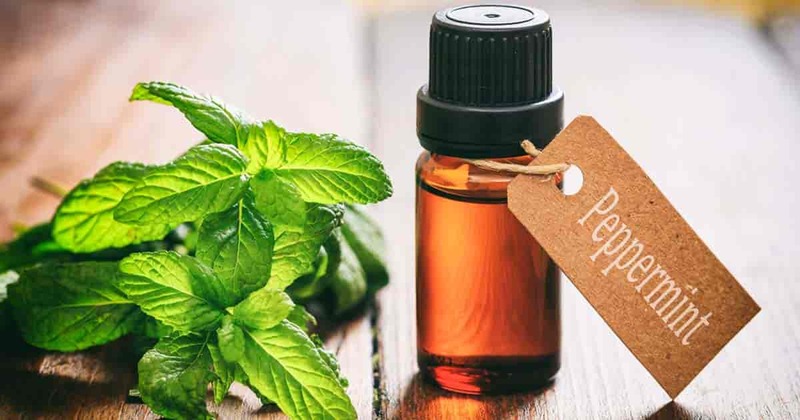 The results of the experiment support the effectiveness of peppermint essential oil on the exercise performance, gas analysis, spirometry parameters, blood pressure, and respiratory rate in the young male students. Relaxation of bronchial smooth muscles, increase in the ventilation and brain oxygen concentration, and decrease in the blood lactate level are the most plausible explanations. For more information read the full article below. 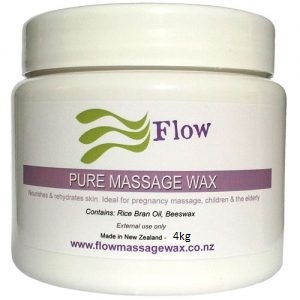 Spring is almost with us and Flow Massage Wax Fresh Blend is ideal for massage at this time of year. Fresh Blend is uplifting and relaxing, while giving a calming effect and soothing tired muscles, great moisturising for skin. 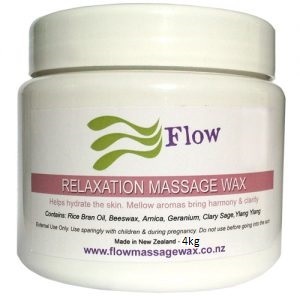 I think its important to have a variety of massage wax, massage balms, or massage oils at hand in your therapy room or at home. 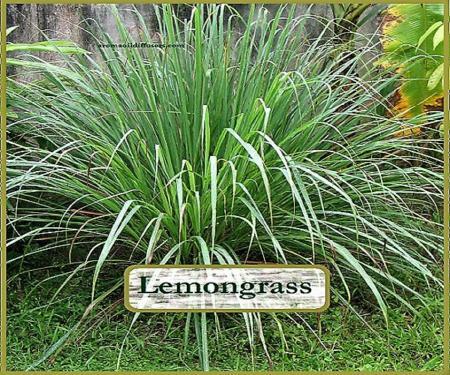 This provides for individual needs and possible allergies to different products. 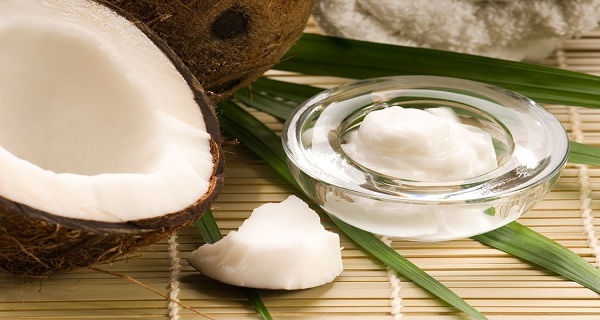 Coconut oil is one of the massage products I believe is worth having in your home or clinic.